“My name is Mel and I worry about my kids. They have more than we ever had and they expect more. I don’t want them to end up in an emotional prison of self-entitlement, because I know that brings unhappiness and relationship meltdown. 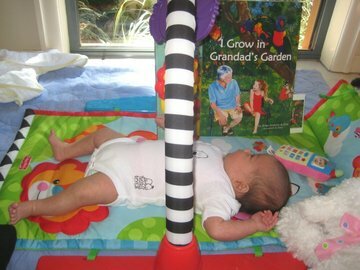 That’s why I was so happy to discover 'I Grow in Grandad's Garden'; a new children’s book that helps me develop gratitude, forgiveness, courage and generosity in my family. It's become a favourite and we're all slowly complaining less and becoming more generous. And having fun as we do."